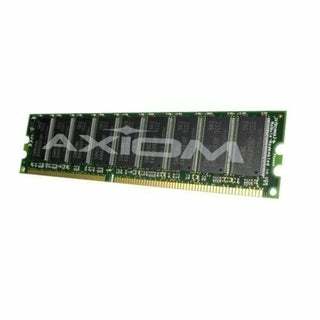 Axiom Memory - Axiom 1GB DDR-400 UDIMM for Dell # A0388042, A0288 . 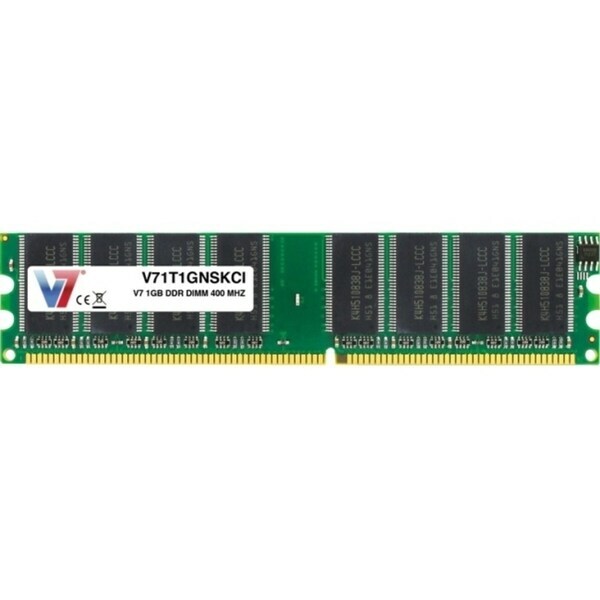 Axiom Memory - Axiom 1GB DDR-400 UDIMM for Fujitsu # S26361-F2847 . 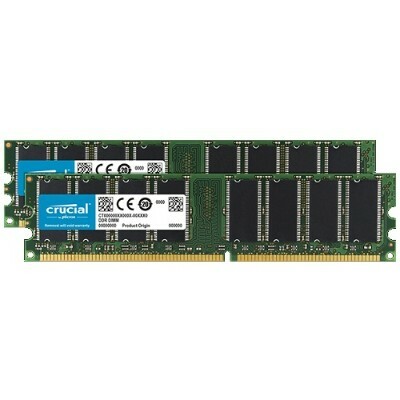 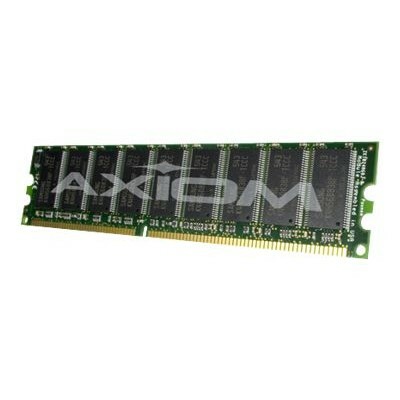 Axiom Memory - Axiom 1GB DDR-400 SODIMM for Dell # 311-3408 .